Celebrate America’s family dairy farms by kicking back and enjoying a tall glass of milk. With essential nutrients like calcium, potassium, Vitamin A and protein to help build and repair muscle, milk is a great choice for many active people. Besides a glass of refreshing and nutritious milk, there are other exciting foods to enjoy made from milk: a slice of cheese temptingly melted over a grilled hamburger or a dish of ice cream providing the perfect summer dessert. No wonder the dairy industry chose June as the perfect month to celebrate dairy foods and the family dairy farms that produce them! Since 1939, June Dairy Month has encouraged individuals to make milk a beverage of choice while also celebrating the dairy industry’s many contributions to our society. Originally celebrated as National Milk Month from 1937-39, spanning June 10 through July 10, Dairy Month has continued to foster an interest in the many delicious products provided by the dairy industry. During its humble beginnings in 1937, National Milk Month, supported by the National Dairy Council (NDC), established an event to promote the consumption of dairy products to help stabilize dairy demand during periods of peak milk production. With the slogan, “Stay Youthful … Drink Milk,” 6,300 stores across the country chose to participate in the first two years, utilizing marketing material provided by the NDC. In 1939, “June Dairy Month” became the official title of the promotion and primarily focused on greater usage of dairy products. To kick off this campaign, promotional material, prepared by NDC, were offered to producers, processors, and dairy product distributors. Throughout the war years, less emphasis was placed on promotion. Retailers worked to help customers receive an adequate supply of dairy products and provided information to help use them properly. However, once the war subsided, efforts concerning dairy product usages resumed with fervor to regain lost sales. In 1947, the promotion launched a new slogan, “30 Days for ADA (American Dairy Association) in June”, with the goal of “sales, not surplus.” By 1950, retailers, producers, and processors united and worked together to promote June Dairy Month, with great success! By 1955, ADA became the national leader for the June Dairy Month campaign. The emphasis transitioned from encouraging greater usage of dairy products to a more generalized sales promotion program. Advertising and merchandising programs were added to help extend the reach of the promotion even further. Rather quickly, the June promotion became a month-by-month merchandising event were one or more dairy products were featured nationwide. 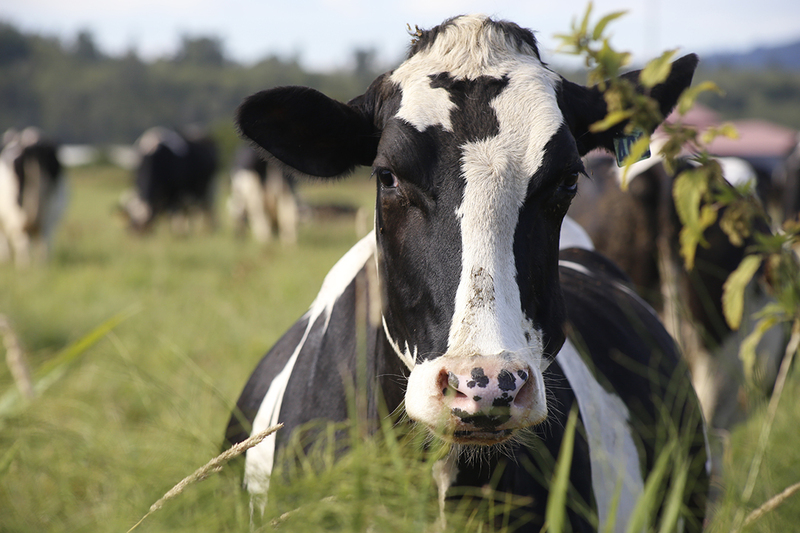 Over the years, June Dairy Month continued to evolve and eventually more communities — rural and urban alike — adopted the annual celebration of the dairy industry. Today, many companies celebrate by sponsoring cattle shows and Dairy Princess Contests in the local area. More traditionally, communities have a parade, featuring county and regional dairy princesses, town officials, floats, and marching bands. June Dairy Month has been, and continues to be, an invaluable aspect of the dairy industry. 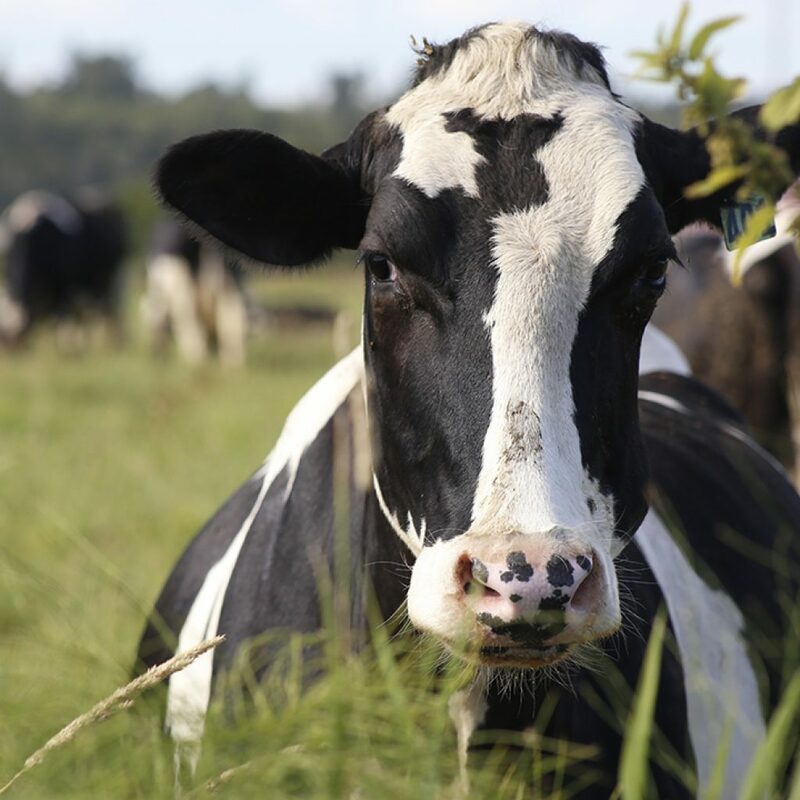 The joint cooperation between the retailers, producers, processors, and now the community, has created a lasting celebration in honor of all that is dairy.